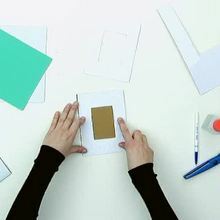 Beautiful greeting cards are fun and easy to make for any occasion. This 3D butterfly greeting card craft is a wonderful activity for you to make to give to someone special. 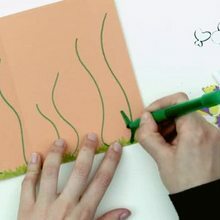 With just a few art supplies you will successfully achieve making the 3D butterfly card by Hellokids.com.